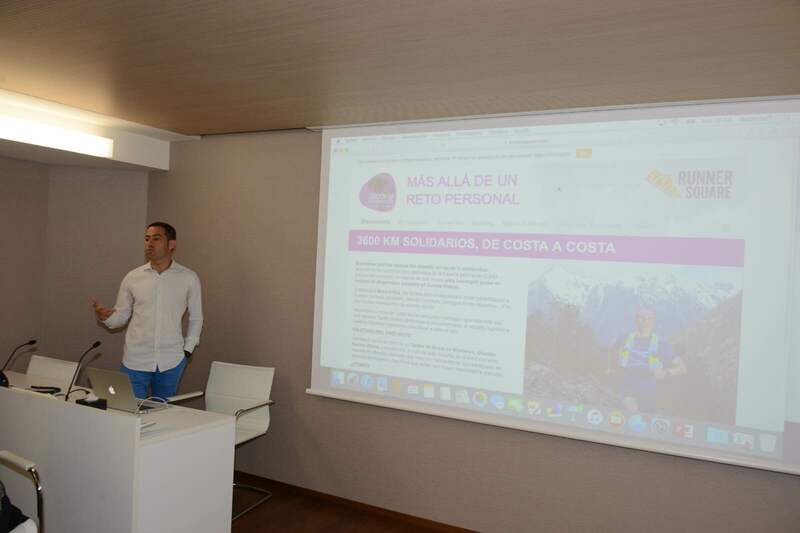 Today RunnerSuare CEO, Santi Torres, attended to official presentation of “3600 Kms Solidarios” Charity Challenge leaded by Ivan Mañero Foundation. 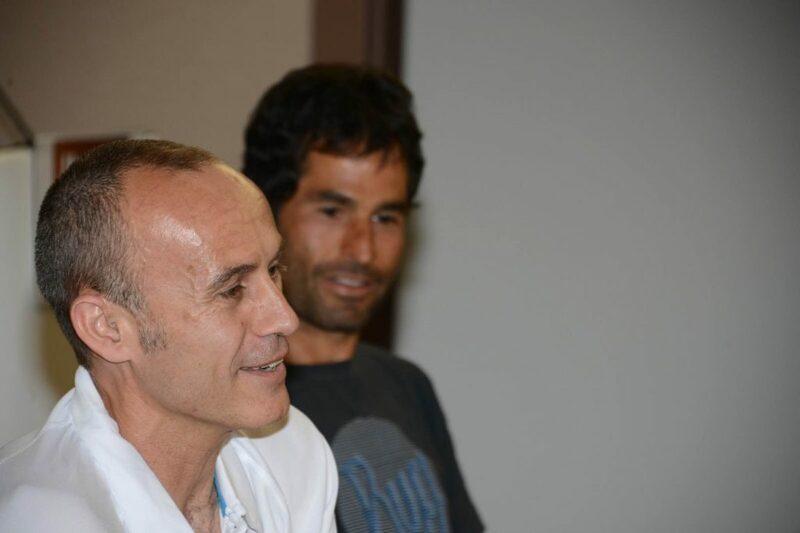 RunnerSquare is collaborating with this cause and has developed the digital tracking platform to follow Alfredo Corralero, the runner that from 1st May will run 3600 Kms all around Spain. You can follow Alfredo through the 3600 Kms Solidarios RunnerSquare’s customized site. Here is the route Alfredo is going to run begining on 1st May 2016. Below you can see our CEO, Santi Torres, presenting the site of the challenge. Our friends of Ivan Mañero Foundation, leaded by Ruth Mañero, presenting this nice cause.